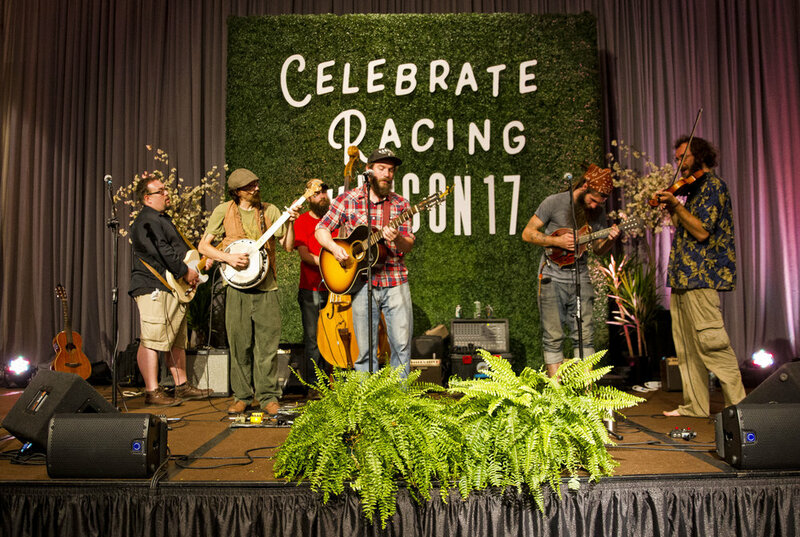 Your passes to Horse Racing's first and only convention, designed to celebrate the sport with its fans! 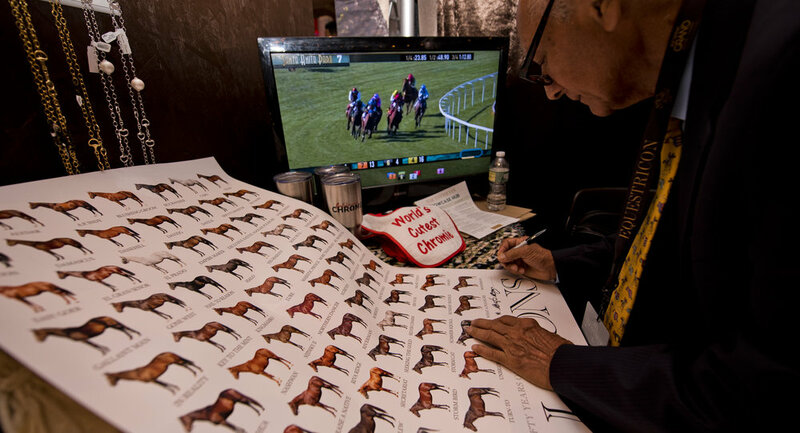 Meet the stars of the game, learn from experts and industry leaders, hear stories that capture the richness of Horse Racing. 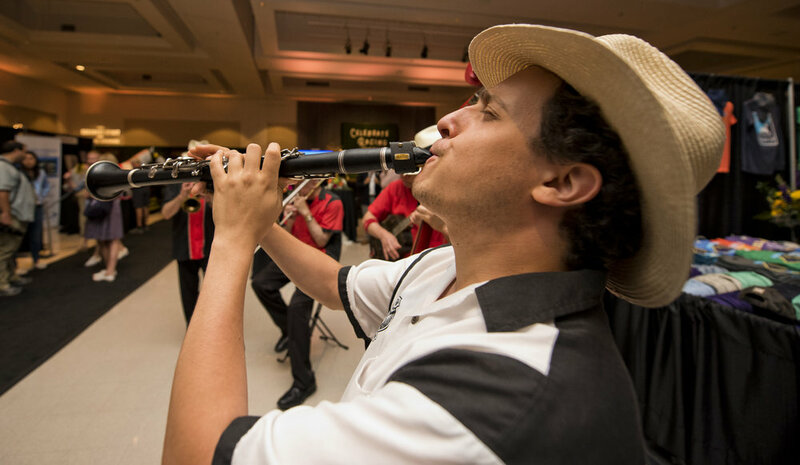 Whether you're a new fan, a longtime bettor, an industry participant or just curious about the sport, there is something for everyone over these two days in Louisville, Kentucky! 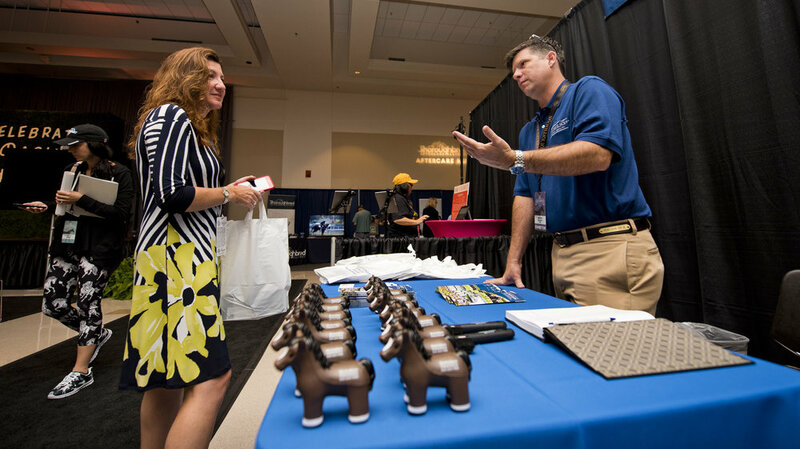 Want to experience the trade show but not sure if you can take advantage of the full program? 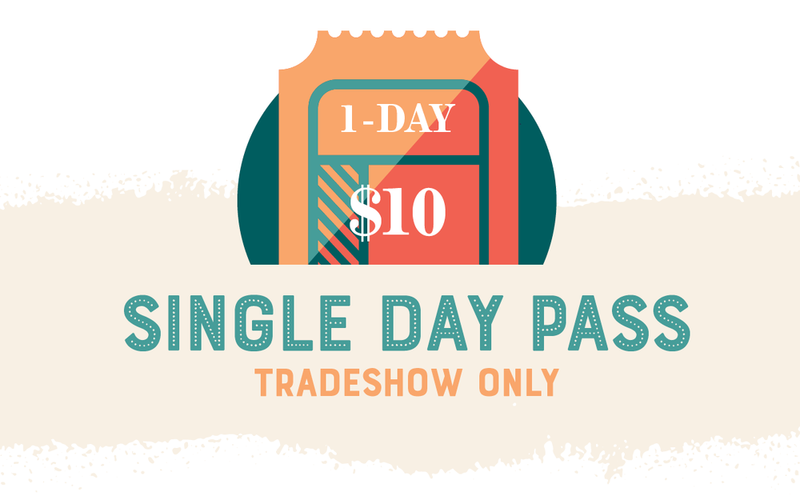 In 2018, we are offering Single Day Trade Show only passes, which offer access to the vendors and interactive exhibits on the trade show floor, for just $10 daily! 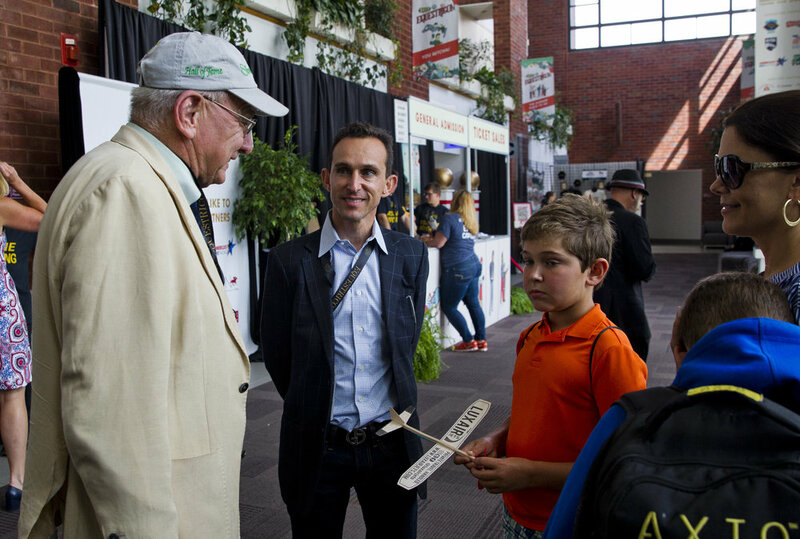 Full access to everything the Equestricon® General Session has to offer, including all panels, workshops, seminars, TRACK TALKS Speakers series, and more! Also includes full access to all vendors and interactive exhibits on the Main Floor. 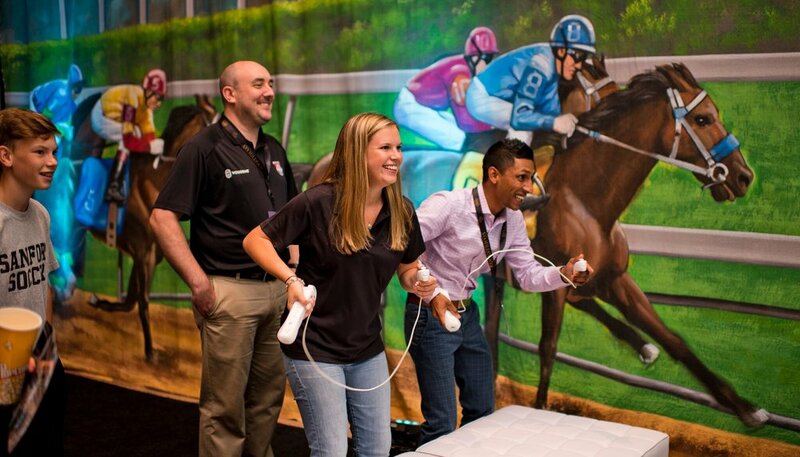 Experience Equestricon® as a VIP! 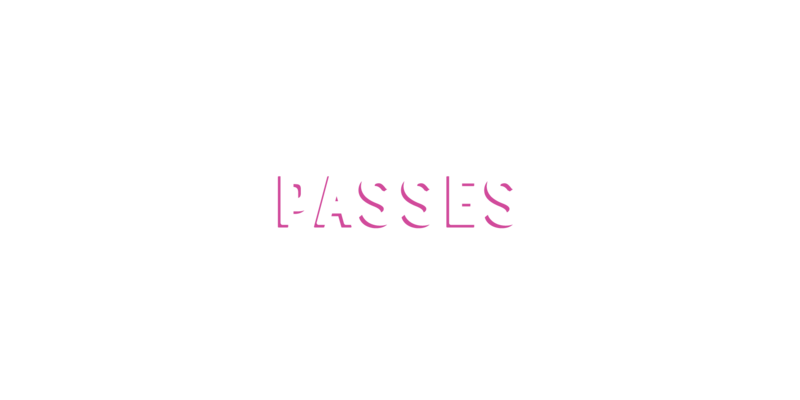 Includes full convention access, plus VIP Swift Check-in, premium seating at panels and events, VIP Swag Bag with premium merchandise, and access to the VIP Section of the Tuesday evening EQConcert at Mercury Ballroom. JUST ANNOUNCED! 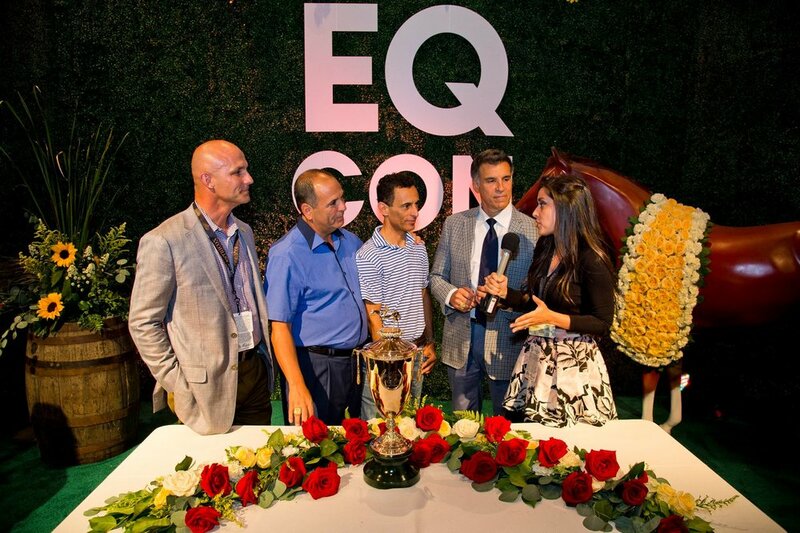 This year, all attendees of Monday at Equestricon will be able to witness the Rood and Riddle Breeders' Cup Post Draw LIVE on the Breeders' Cup Main Stage from within the Main Convention Hall! 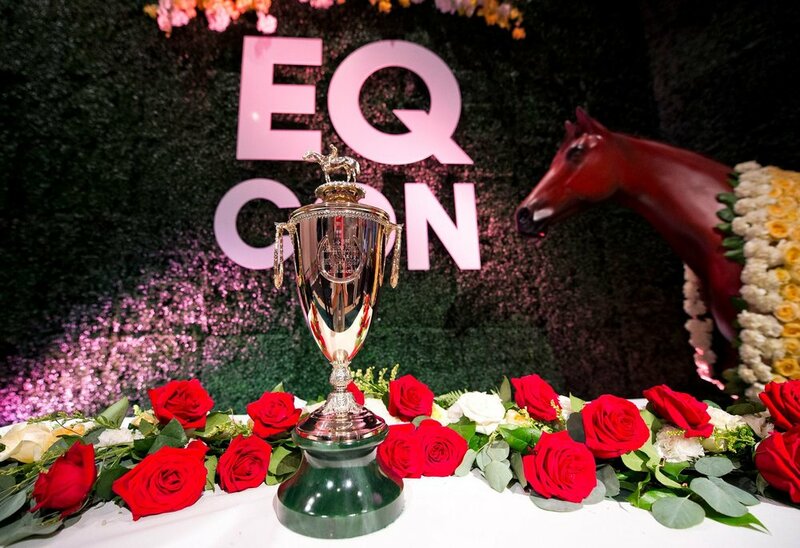 For those looking for the full VIP experience, Breeders' Cup Festival Insider Passholders will be able to attend the Draw from within the Breeders' Cup Lounge alongside Breeders' Cup connections and special guests.